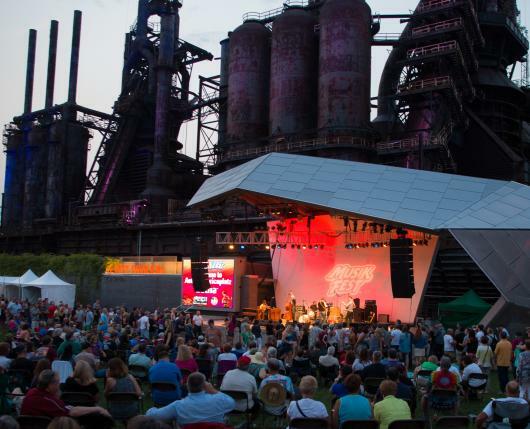 Each August, Bethlehem’s historic downtown comes alive in a kaleidoscope of sensational sounds as Musikfest® welcomes more than 450 performers to Lehigh Valley for 10 days of nonstop music. Click here for the special hotel packages available for this year! 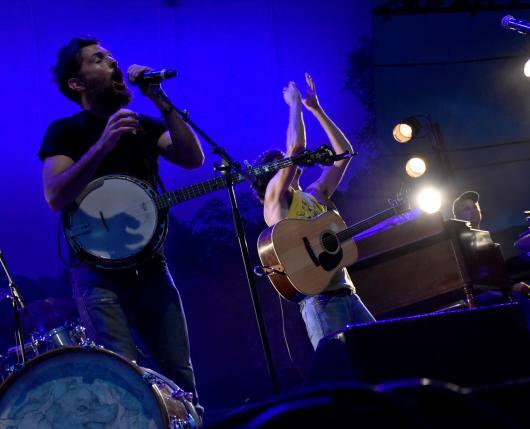 The nation’s largest free, non-gated music festival, Musikfest showcases more than 450 performances on 14 stages, 13 of which require no admission charge. 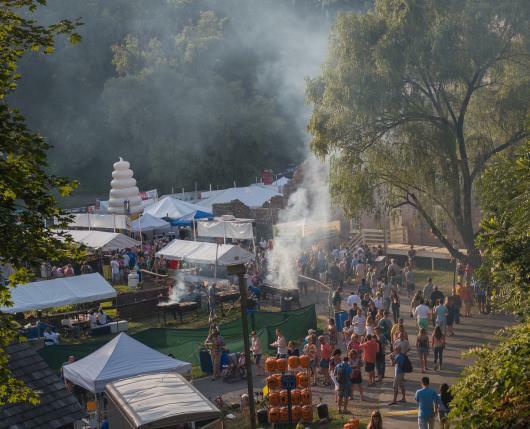 Visitors can wander down cobblestone walkways, past gorgeous 18th century buildings and through lush, green city parks to discover sultry salsa dancers, impromptu jam sessions, and singer-songwriters accompanied only by their guitar and the words in their heart. From Afrobeat to Zydeco and national headliners to the best in local talent, there’s something for everyone’s musical tastes! 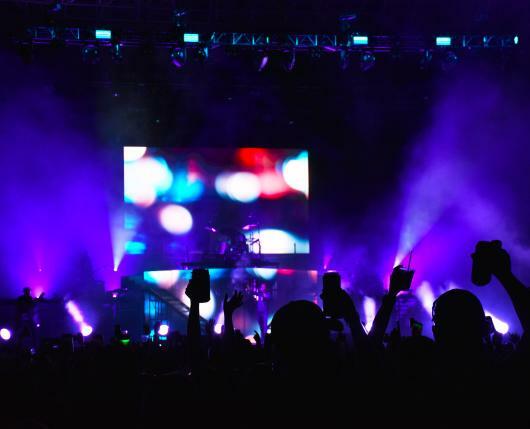 While music is the main focus, it’s hardly the only thing guests will find at this world-class event. Forty-five different vendors serve up a wealth of mouthwatering foods and decadent desserts, while 50 of the nation’s finest artisans are on-hand showcasing gorgeous jewelry, handmade crafts, and unique home décor items. Family fun abounds around every corner, with dozens of delightful children’s performers, art & craft activities, and timely appearances by entertaining street performers who present logic-defying escape tricks, funky skateboard feats, and marvelous magic acts, all in an effort to elicit shrieks, oohs, and aahs from the crowds. 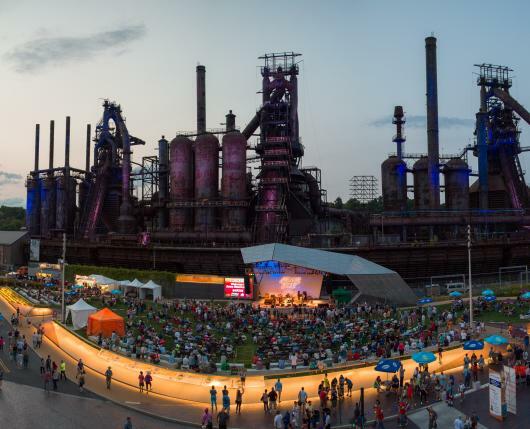 This summer, experience the magic of Musikfest, and discover why more than a million people visit downtown Bethlehem each August for 10 days of great music, food, and fun!